GWENT: The Witcher Card Game Server Test Sign-Ups Open Now! Home \ News \ GWENT: The Witcher Card Game Server Test Sign-Ups Open Now! 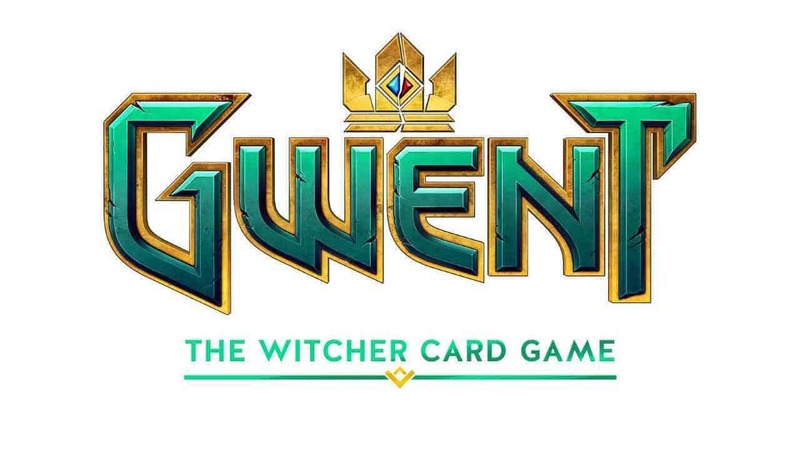 CD Projekt Red announced yesterday that they will be holding a special Kill The Servers testing event prior to the upcoming Closed Beta launch of GWENT: The Witcher Card Game. In the announcement the team provided details for signing up to the event, asking interested players to keep an eye on various social media channels for when the registration system was live. That time has now come as CD Projekt Red posted on the official Twitter for GWENT: The Witcher Card Game that players are now able to register ahead of the first test scheduled to take place tomorrow. For your chance to participate in the Kill The Servers event head over to the official website.